groundbreaking trial is underway to change that. Interpreters have been introduced at hospitals in Western Australia's far north to improve patients' relationships with medical staff. 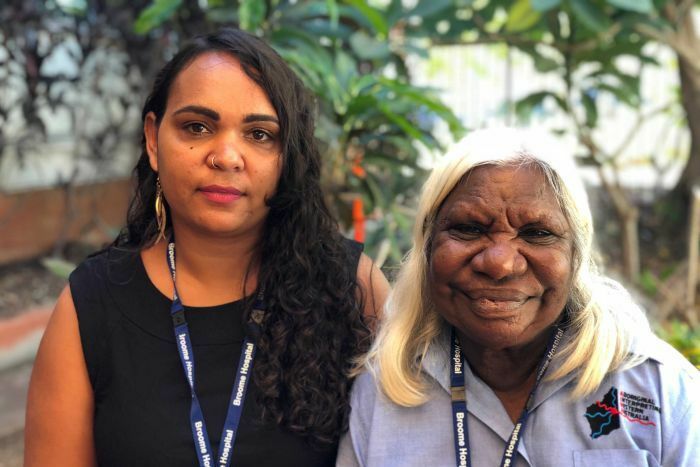 Speaking between three and nine languages each, the 22 interpreters are being stationed at five hospitals between Broome and Kununurra in a six-month State Government partnership with Aboriginal Interpreting WA. Broome-based interpreter Ainsley O'Connor has been honing her skills since she was a teenager living in a remote community. "I've been interpreting since I was 14 for my aunties and grandparents … on the phone to Centrelink or the bank," Ms O'Connor said.